Anyways, today I'm sharing a fall theme card with you using some white ink as a shadow and bringing out the true colour of the inks. 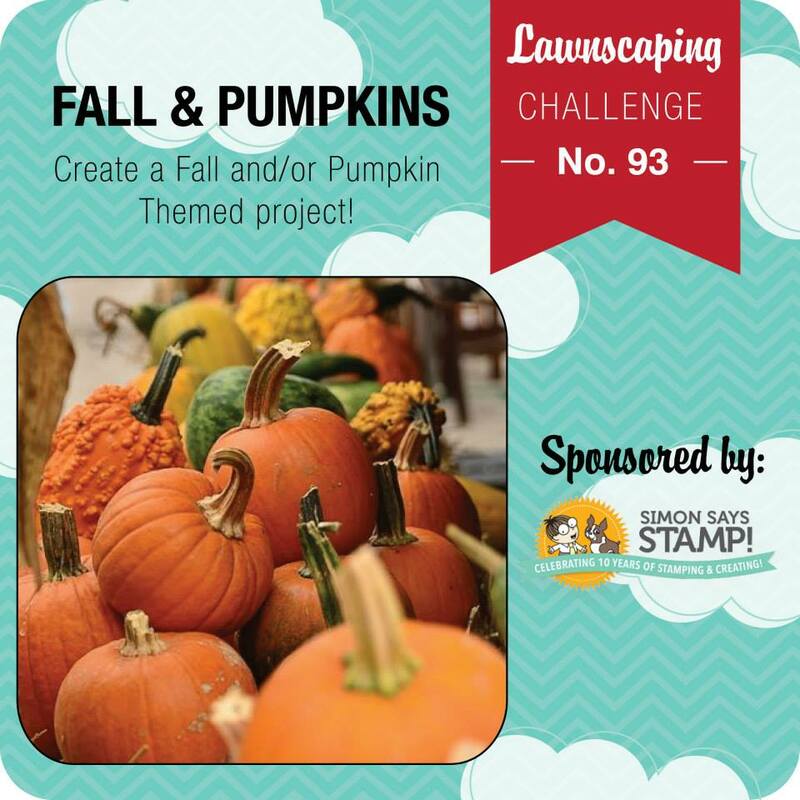 Head over to Lawnscaping Challenge to enter your own card with a Fall theme and/or using pumpkin in your card to win a prize sponsored by Simon Says Stamp! kraft on kraft...lovin' that and those sweet leaves! That Kraft background has stolen my heart! I LOVE the little leaves! So sweet! And by the way - congratulations on your up coming wedding!!!!!!! So exciting and wonderful!! Really sweet card. 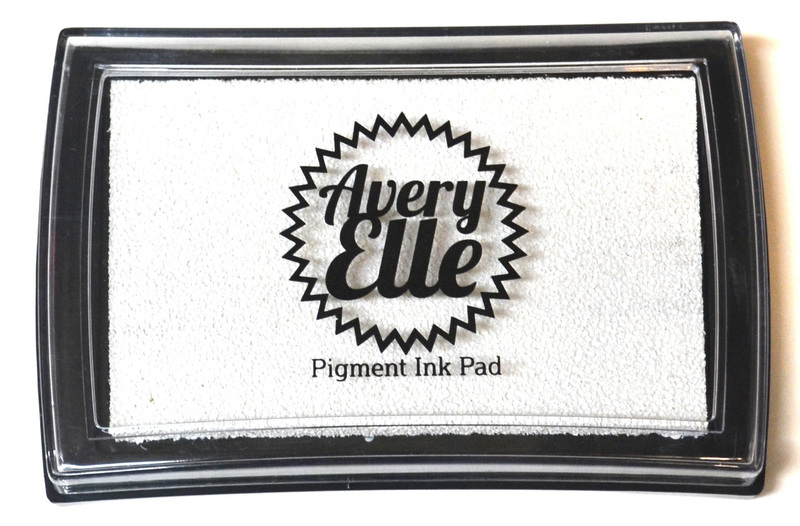 Using a Kraft card is perfect for this fall design. Thanks for sharing with us.